Foundations of Clinical Psychiatry is the trusted introductory text for students of medicine and other health professions, including psychiatric nursing, psychology, social work and occupational therapy. It has also been the essential reference for family doctors for over quarter of a century. 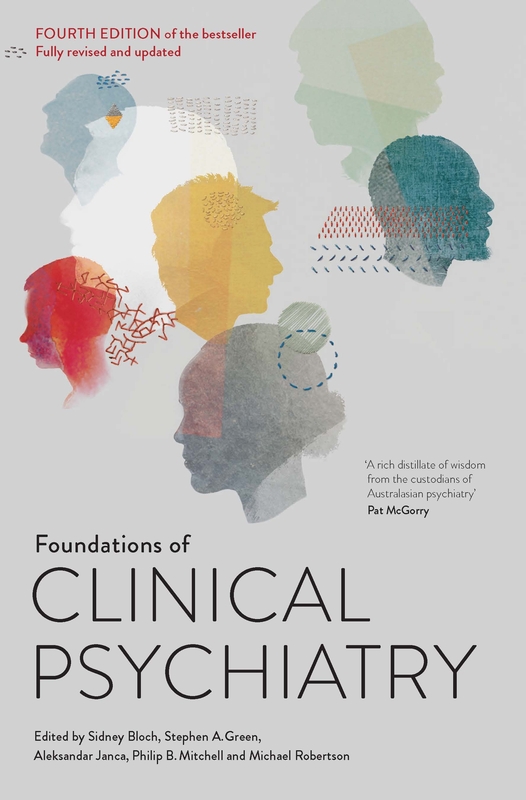 Foundations of Clinical Psychiatry: Fourth Edition has been revised and updated by five editors, leaders in their fields, in collaboration with a new generation of expert psychiatrists. The four-part structure—an introduction to clinical psychiatry; conditions encountered; specific patient groups and clinical settings; and principles and details of typical clinical services, and of biological and psychological treatments—provides a clear overview of clinical practice. It also explores the causes of mental illness and the ethical aspects of its treatment, and covers the full range of psychiatric disorders encountered by health practitioners. The fourth edition emphasises biological, psychological and social factors in assessing and treating patients, includes the integrated use of DSM-5 classification, and provides further reading suggestions. It is richly illustrated with dozens of clinical stories. Stephen A. Green MD, MA is the Clinical Professor of Psychiatry, Georgetown University, USA. Aleksandar Janca MD, MSc, FRCPsych, FRANZCP is the Winthrop Professor of Psychiatry, School of Psychiatry and Clinical Neurosciences at the University of Western Australia. Philip B. Mitchell AM, FASSA, MB BS (Hons I), MD, FRCPsych, FRANZCP is Head of the School of Psychiatry at the University of New South Wales. Michael Robertson MBBS (Hons), PhD, FRANZCP is Clinical Associate Professor of Mental Health Ethics at the Centre for Values, Ethics and the Law in Medicine at the University of Sydney. 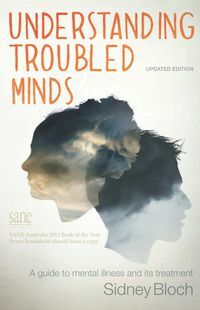 "A rich distillate of wisdom from the custodians of Australasian psychiatry." 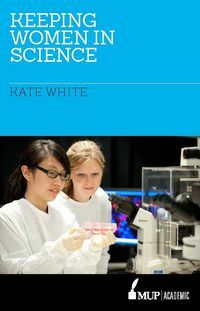 "This book is an invaluable clinically focused textbook for students pf psychiatry, from undergraduate medical and allied health students to postgraduate. The book is also valuable for practising psychiatrists who need a refresher course outside their specialist area of practice." 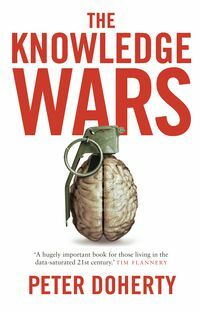 "This book is an enduring contribution to psychiatry and mental health. The authors have given the world an unprecedented conspectus of clinical knowledge."